I still recall the first time I saw Dr. Brent Ridge on The Martha Stewart Show. It was the spring of 2008 and he had brought a small group of his goats to the show to demonstrate for Martha the finer points of making goat's milk soap - something he and his partner, author Josh Kilmer-Purcell, were doing in earnest as they attempted to build a business, a brand and a new life in the sprawling beauty of upstate New York on their new farm. My mom and I often discuss that trip and reflect on how special it was to us. 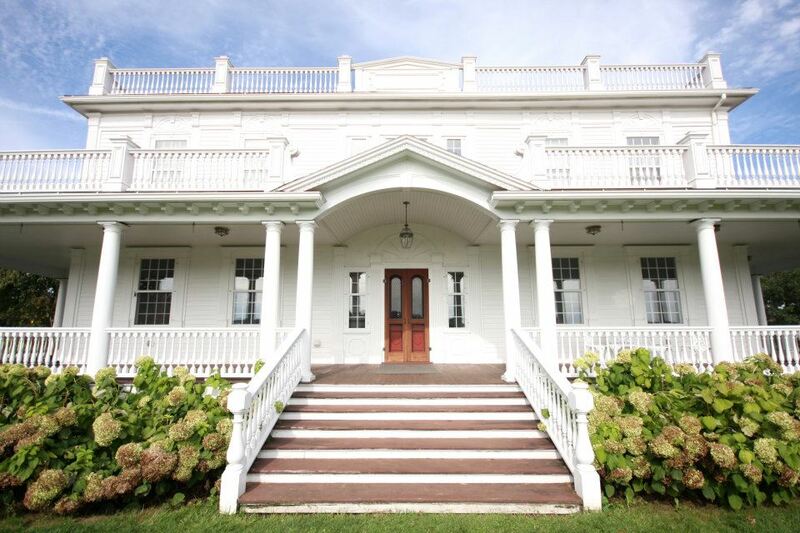 It wasn't just the fabulousness of their beautiful, historic mansion; it wasn't the glitter of celebrity that was building around their brand and their new TV show and it wasn't their adorable goats. (Although, they were adorable!) For us, it was their generosity, their kind approach in welcoming us into their home and the sincerity that shines through in everything they do. My mother has been back several times since that visit in 2009 and has plans to visit again, just as I do. I'm not sure why I am so nostalgic about all this. Perhaps it's because I am consistently humbled by the power of blogging and the meaningful connections that are sometimes made through this vast, invisible space called the Internet. Some of those connections are truly special, as it is with Brent and Josh, and many more of you out there too who have found me - and found others - through this blog. 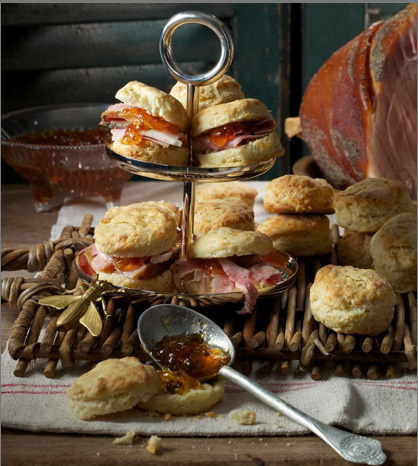 This is why I am so thrilled to tell you about the release of their very first cookbook, which will be in stores tomorrow. Be sure to pick up your copy! I have not seen it yet but I am told it is lovely, filled with inspired recipes that use fresh ingredients and supplemented with beautiful photographs by Paulette Tavormina, whom I have also profiled on this blog - and who was kind enough to offer me a tour of her studio the next time I am in New York City! 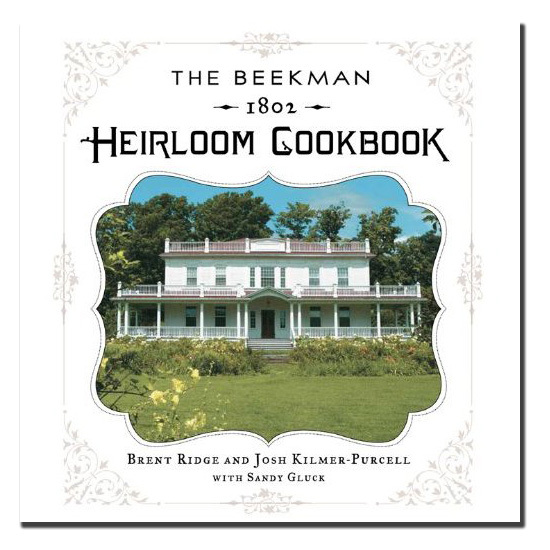 Visit the Beekman site for more information about the book and join their Heirloom community by trying out one of the recipes and sharing your personal variations online. The Beekman boys are also hosting a very special contest to celebrate the release of the book. One grand-prize winner will win a trip to NYC where Brent, Josh and the editors of Bon Appetit magazine will throw a party just for you in the amazing test kitchens of Bon Appetit! Be sure to enter! Any word yet on their show being cancelled?